Watch how Bill transformed his workout routine by joining Advantage Personal Training. Not only did he lose 15Lbs on the 21 Day Challenge, but got in much better shape and spent his Summer feeling amazing. 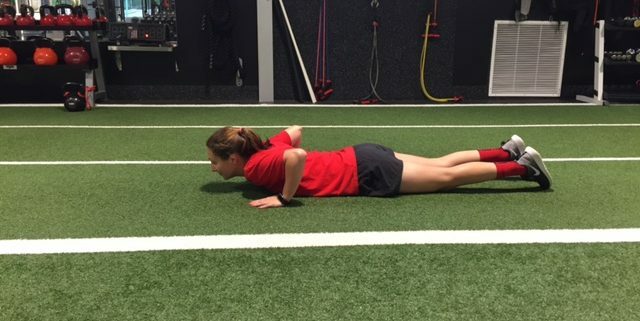 Here is a full body routine strength training circuit with aerobic and anaerobic conditioning all in one workout. Enjoy! 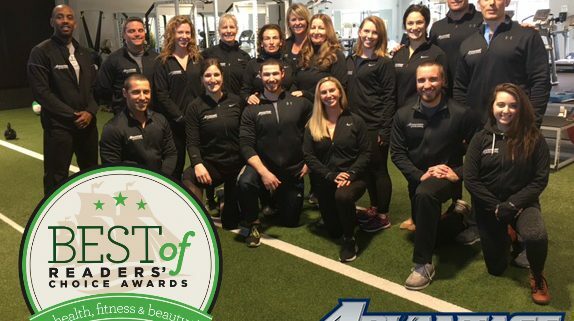 Advantage Personal Training, with facilities in Mystic and Niantic, was named Best Personal Trainer for the third consecutive year in The Day’s annual Best Of Readers’ Choice Awards. APT has won every year since the contest began in 2015. More than 10,000 Day readers cast their votes. “We are constantly working to make our facilities and our trainers the best they can be,” said Calvin McCoy, co-owner of APT. 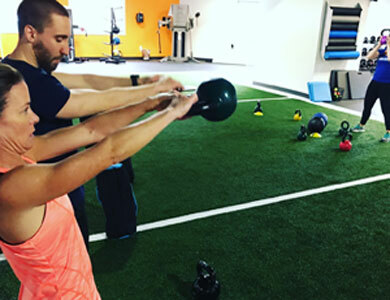 McCoy noted that the Niantic gym recently moved to an expanded location at 6 Liberty Way in order to be able to provide even more services and equipment to clients.